We can Interacting with Other Applications using VBA- with the MS Office Applications like Word, PowerPoint,Outlook,etc… and other applications like Internet Explorer, SAS,etc. 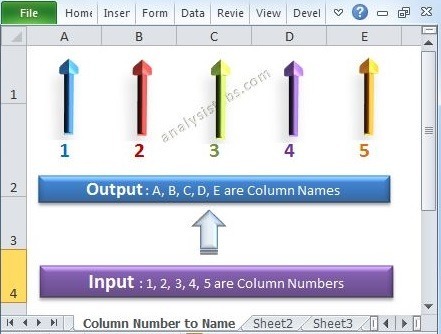 to do this first we need to establish a connection with those applications, then we can able to access objects of the other applications from VBA. There are two ways to establish the Connection:Late binding and Early binding. In late binding, we will create an Object in run time it will assign the necessary object. In early binding, we have to refer the necessary object before we use it. If you want to automate Other Microsoft Applications: You would declare the following variables at the top of your procedure, you need to declare some object variables specific to the application being automated. Early binding – wee need to add the reference for required object. 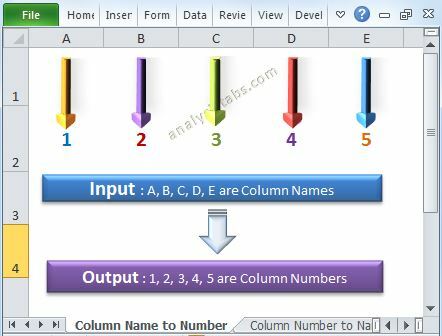 The following example will show you how to interact with MS word Application from Excel VBA, it will create a new word document and add some text to the newly created document. *Create a new module and Add the reference to Microsoft Word Object Library and then Paste the following code into the module and run (Press F5) it to test it. 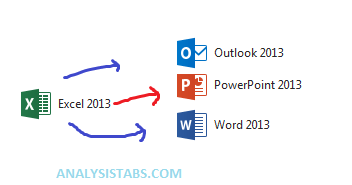 How to interact with MS PowerPoint? How to interact with MS Outlook? You can download the example file here and explore it. 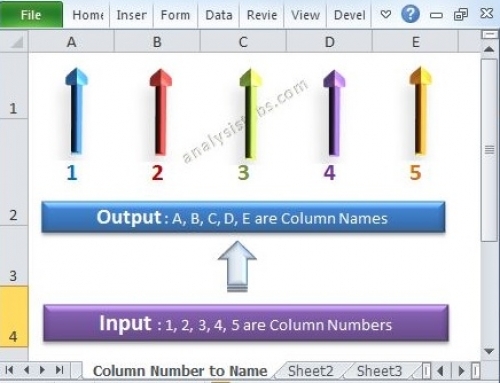 Is there is a way to automate some other applications through Excel VBA like “Remote Desktop Connection” where we can automate the application which is present in some other system. Machine X is my system & I want to open Google from the Y Machine. So is there is a way to automate the process. Use Selenium. Set port (ip if not on same LAN). Use the port in the remote PC with (–remote debugging) to open Chrome. Now your VBA will run on PC X and Chrome will run on PC Y. This assumes you can Open chrome on remote PC. If not simply use a runas command to get that done. Could make a post about interaction with .pdf? that would be outstanding! I tried to execute the above query and i get this message “User-defined type not defined”…. Please guide me….